NEW home in coveted St. James school district! 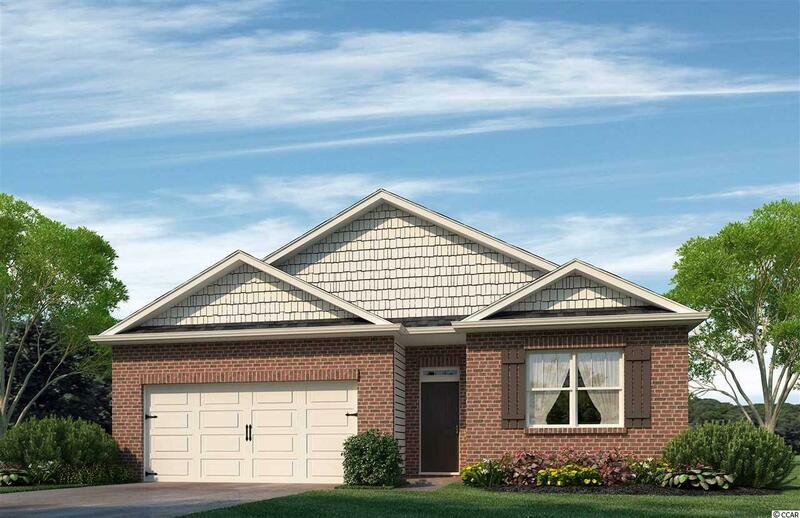 This Cali plan home offers 4 bedrooms (or 3 bedrooms and a den) all on one level. Large owner's suite with dual vanities and 5' shower in bath. Nice, open flow between kitchen and living areas is great for entertaining around the large kitchen island. Low maintenance vinyl plank flooring gives the look of wood with easy care and cleanup! Granite counters in the kitchen, Frigidaire appliances. Bathrooms have cultured marble countertops with undermount sinks. Covered rear porch for outdoor living space looks out over the pond. Low community HOA fees. Amenities include open air pavilion and fire pit for family and community gatherings. Pictures and virtual tour are of a finished home and are for representation only; features and finishes are different in this home.